Demand today is high across all industries for mobile application development – to provide responsive, convenient, self-service platforms and tools for customers, internal teams and business partners. Influential’s mobile development team is ready to deliver applications that meet all requirements, from lifestyle and social platforms, to financial or corporate tools – all integrated seamlessly with existing online and on-premise systems. 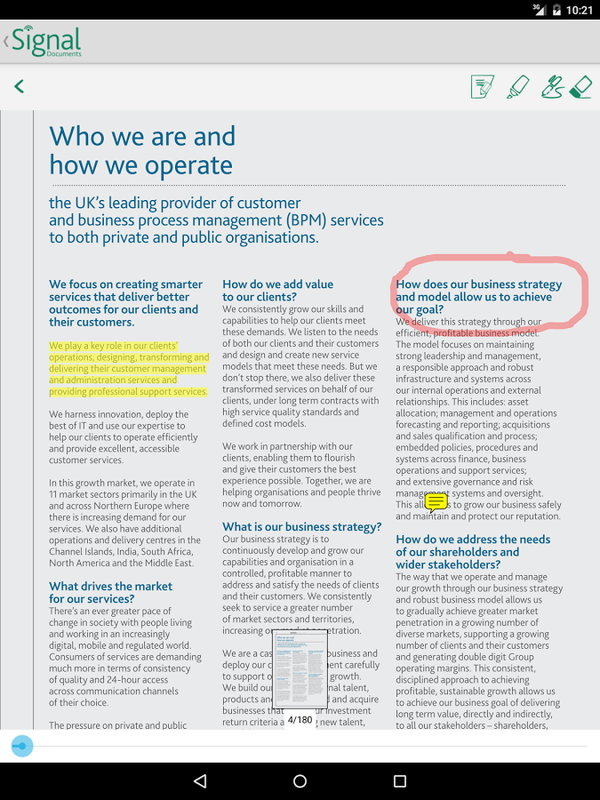 A leading provider of onshore and offshore shareholders solutions was implementing a paperless strategy to their company processes. This meant a new approach was needed for the publishing, indexing and distribution of corporate documents to their investors. The company needed an electronic service to improve the flow of information to shareholders, that allowed investors to search for and ‘pull’ those documents they are interested in. 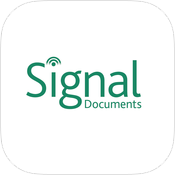 Influential designed and developed a mobile application ‘Signal Documents’ comprising of a back-office application for publishing (uploading) documents, an API to handle the distribution and download of the Shareholder documents, and an iOS/Android App to search, view, annotate and save documents locally. 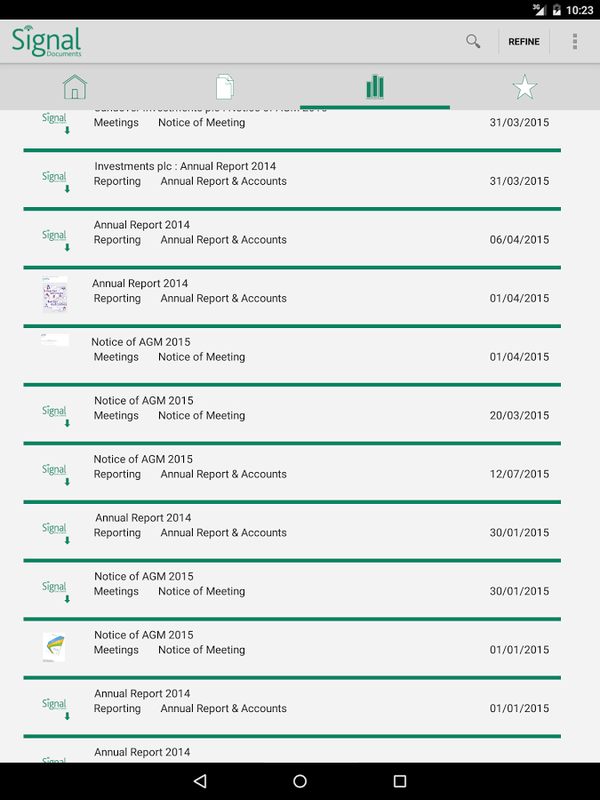 The client now has a mobile service that they can provide to their customers and partners. 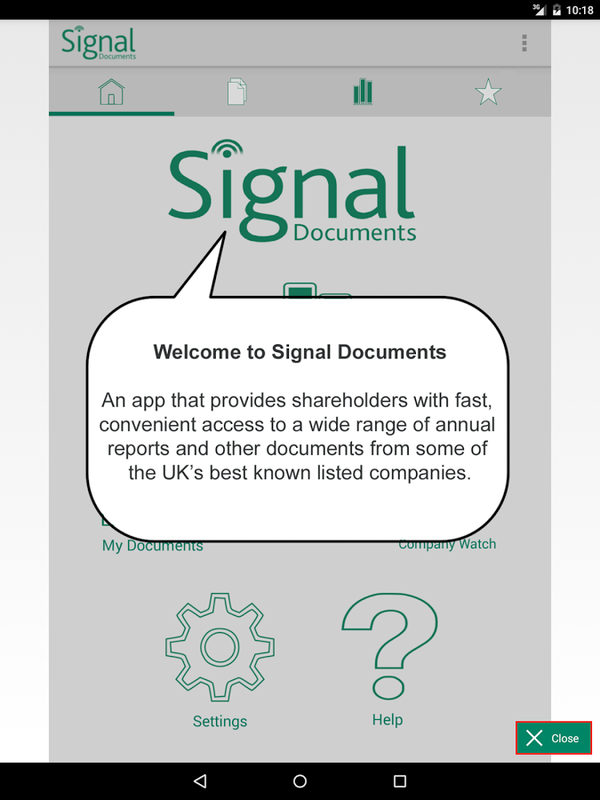 Issuers are able to publish electronic versions of corporate documents to investors and analysts, and investors have a free one stop shop to access company documents for all their holdings. This platform will also facilitate future premium features and other possible additions to the service portfolio. If you would like to talk to us about a business intelligence solution, software solution or any IT project you need to deliver successfully, please contact us. Visit us in the world famous Searcys rooftop bar of our landmark 30 St Mary Axe (City) site or at our Kent and Glasgow offices to discuss your needs.